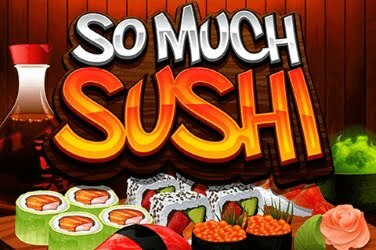 So Much Sushi slot game is a part of the So Much More series by Microgaming. 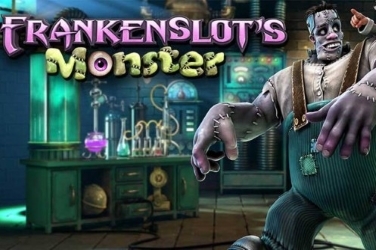 It was released alongside two similar games, So Much Candy and So Many Monsters. 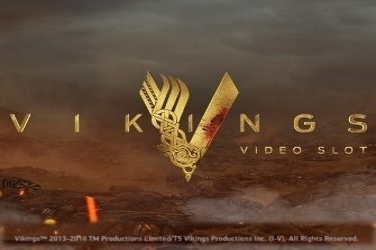 All three games have the same basic structure as well as identical features, but with different symbols. 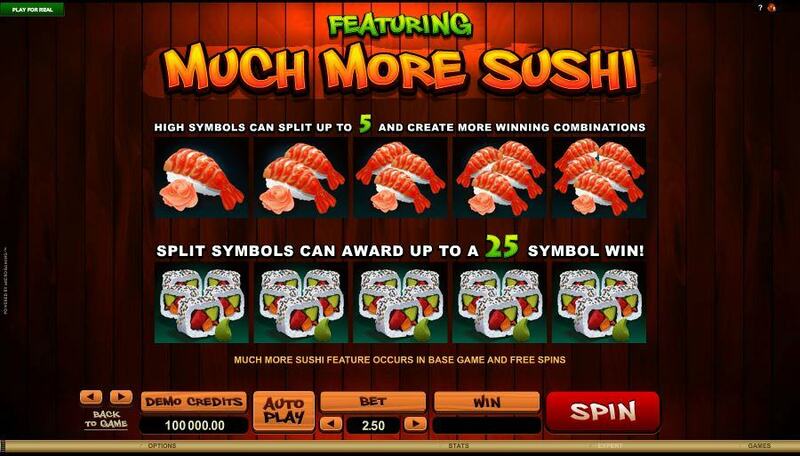 So if you like Sushi and lots of it, this is the slot game for you. 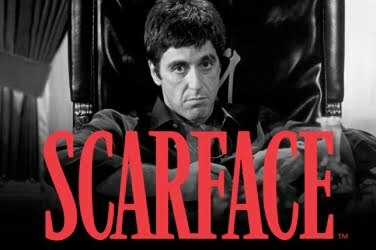 The graphics are not realistic; they are illustrative, which is great since it fits well with the overall design of the game. 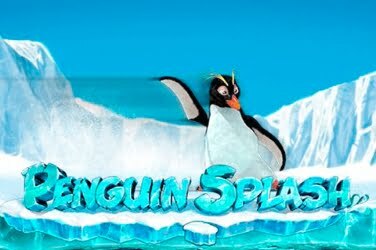 The theme colors are bright and the soothing Japanese background score makes the game more enjoyable. The five higher paying symbols in the game are illustrations of yummy sushi such as maki, temaki, and nigiri. The lower values are represented by the card symbols of 10, J, Q, K, and A. The design elements and the theme music attempt to recreate the ambiance of a sushi restaurant. 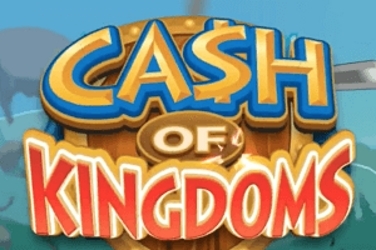 The Wild symbol is represented by the logo of the game. It does not have additional features, but it can stand in for any other symbol on the reels except for the Scatter symbol. It is a simple feature, and nice to have. The scatter symbol is a bottle of soy sauce with a side of Wasabi. 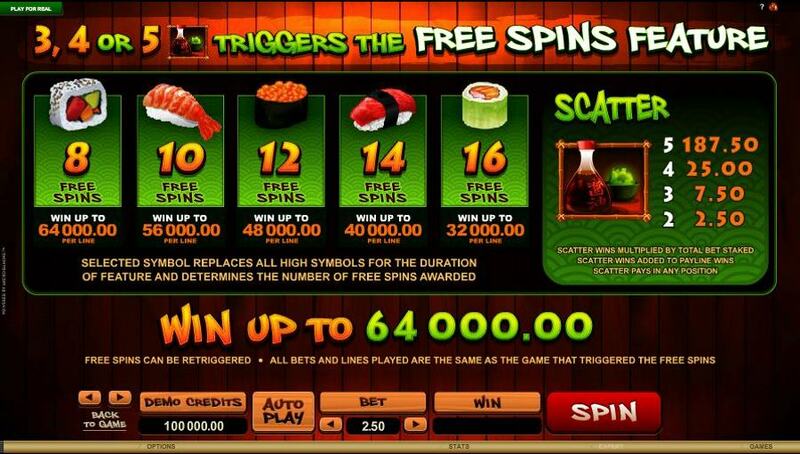 When at least three of the Scatters land anywhere on the reels, it triggers the options for free spins. 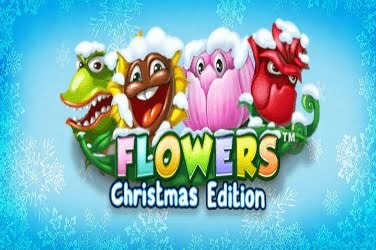 The free spins in this game are worth a special mention because instead of just allotting you a number of free spins, the game gives you an array of options to choose from. You can choose between 8 and 16 spins. 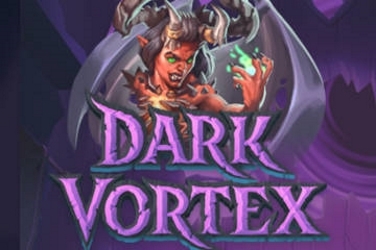 However, with the higher number of spins, the amount of wins per line is significantly lowered. 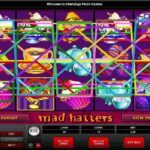 For instance, choosing 8 spins gives you the chance to win up to 160,000 coins per line whereas it drops down to 80,000 per line if you choose the highest number of spins, which are 16. The Much More Sushi is an exciting new bonus feature in this game. Each of the five higher value symbols can split up to five more times when they feature in a winning combination. It is possible to have up to 25 matching symbols in a single spin. 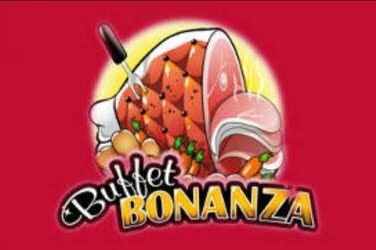 The most valuable is the white Sushi symbol, and the winning combination featuring it can pay out up to 640x of the total stake. 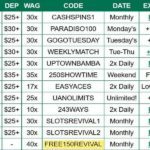 This is a five reel game with 25 paylines. The paylines are fixed and cannot be shut off. As such, all of them have to be played. 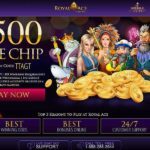 However, it is possible to choose the coin value and the number of coins per payline. 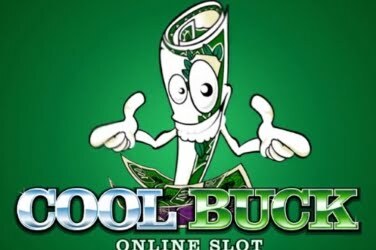 This provides a wide enough range of bets to suit most players. The minimum denomination of the coin is 0.01 and the maximum is 0.20. 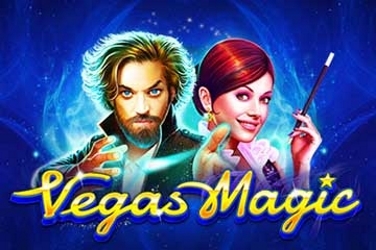 With an option to place up to 20 coins per line, the amount of bet per spin can range from 0.25 to 50 credits. 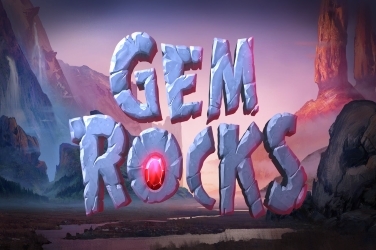 Whether or not you like Sushi, this fun and entertaining game is addictive and enjoyable. 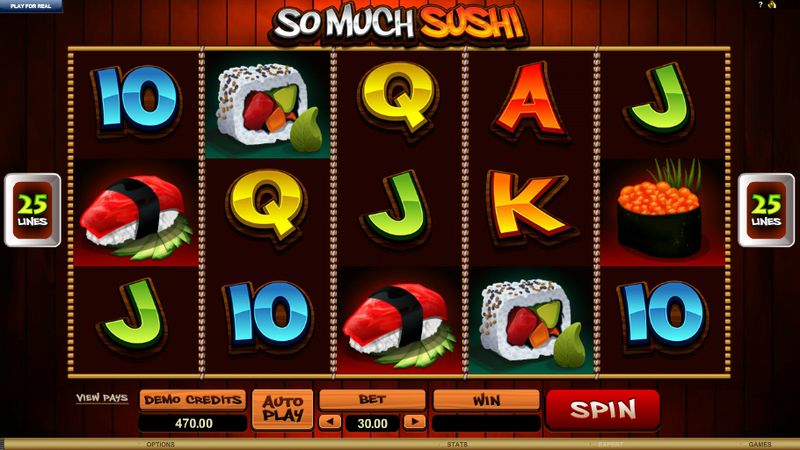 And unlike real sushi, the So Much Sushi Video Slot game has a flavor that is easy to acquire!